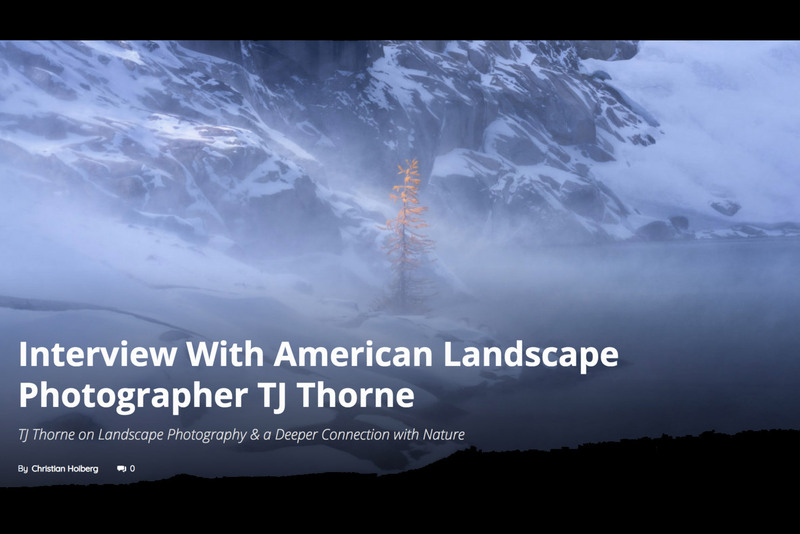 Last month I was interviewed by Christian Hoiberg of CaptureLandscapes.com. It was an interview full of well-thought-out questions and dug deep into my connection with nature and how it, as well as photography, helped shape me into the person I am today. The following is a snippet of the interview. If you want to read the whole thing.. click on over!